Science has explained a number of things to us and what were once considered magic tricks are being explained as scientific phenomena. While many new phenomenas are being tried out, there are some which are quite peculiar and amazing. 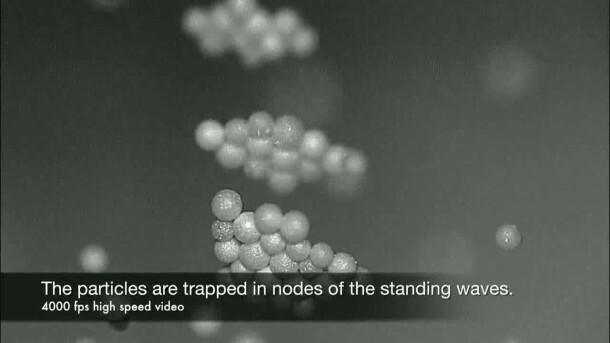 One such phenomena is of acoustic levitation that has been taken up by three Japanese scientists; Yoichi Ochiai, Jun Rekimoto and Takayuki Hoshi. 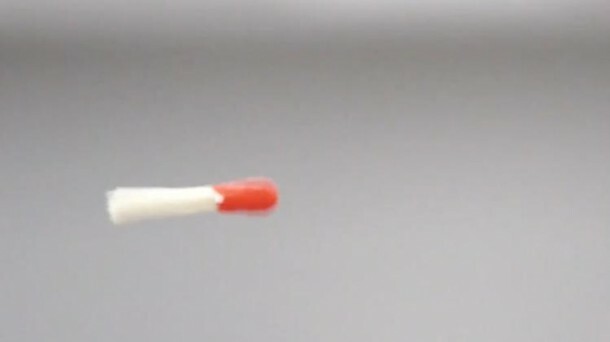 These three scientists have released a video that shows a number of experiments pertaining to acoustic levitation and how they’ve managed to harness the power of sound. They have carried out some intense experiments which include the levitation of bolts, nails, drops of liquid and wood pieces. Perhaps someday in the future we’d be able to take full advantage of this technology and employ it to our benefit.